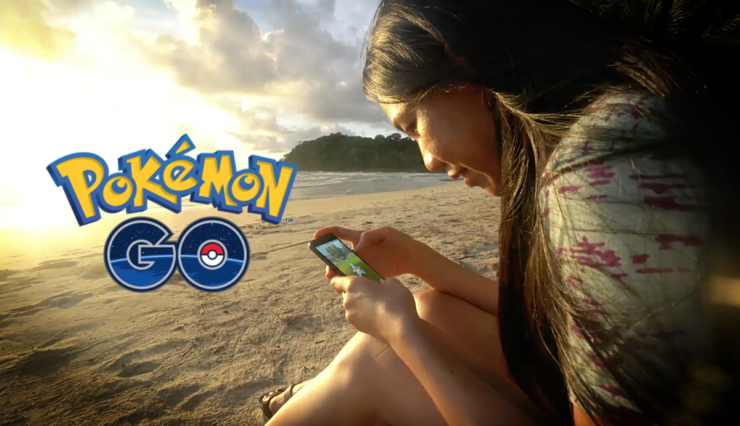 Niantic has made an official announcement regarding Pokemon GO and has revealed that 80 new Pokemon are on their way along with other feature improvements. Additional Pokémon: More than 80 Pokémon that were originally discovered in the Johto region in the Pokémon Gold and Pokémon Silver video games, as well as Pokémon with gender-specific variations, will start rolling out in Pokémon GO. Be sure to use the hashtag #PokemonGO on Twitter to share your experiences as you explore your local neighborhoods with family and friends. We can’t wait to see the Pokémon you catch! From over 80 new Pokemon to new berries, there are a lot of changes that have been introduced this time around. In fact, I’ll even go as far as saying that this is the biggest update to the game so far. So, if you want to experience the goodness right on your mobile device, then do not forget to download the game today on your iPhone or Android device. It’s absolutely free with in-app purchases also available.